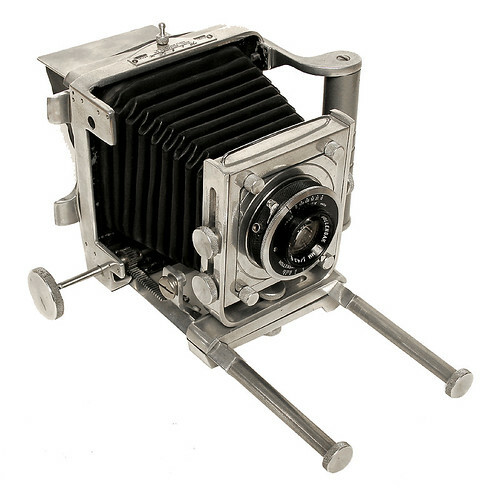 Riley Research Co. of Santa Monica, California is the manufacturer of "Rilex" 2 1/4" x 3 1/4" aluminium, non-folding press film cameras in the late 1940's. Known models are called A, AB & B. This page was last edited on 11 July 2011, at 15:18.